Our drug stores were founded to serve our local communities with family friendly prescription fulfillment. We offer convenient pharmacy services from free consultations to prescription refills. 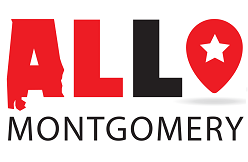 After establishing pharmacies in the area, James Jones opened Jones Drugs to serve Montgomery, Millbrook, Prattville, and Greenville residents. We look forward to becoming your family pharmacy by fulfilling prescriptions fast, the same price as the box stores, and with outstanding friendly service. We combine our extensive record of pharmacy experience with an equal focus on customer service. James Jones has been in the field of medicine for over 30 years. After working for chain pharmacies, James seized the opportunity to open his own pharmacy in February 1996. James considers independent pharmacy as more than just a job; it’s his calling. After now opening his fifth location, he is proud to own and operate pharmacies that offer individualized care, easy access, smiling faces, and caring staff. He considers his patients from all of his stores as his family. 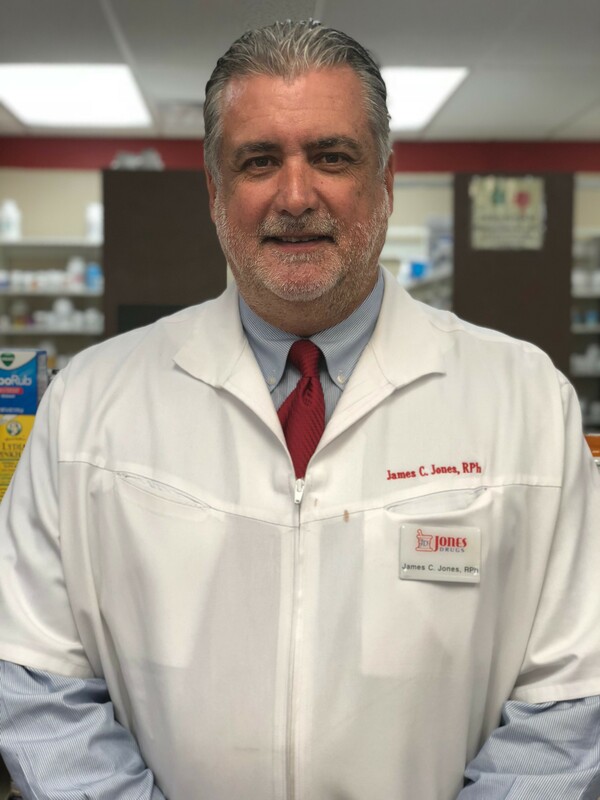 James proudly equips each location of Jones Drugs with the ability to care for these patients further than just prescriptions. 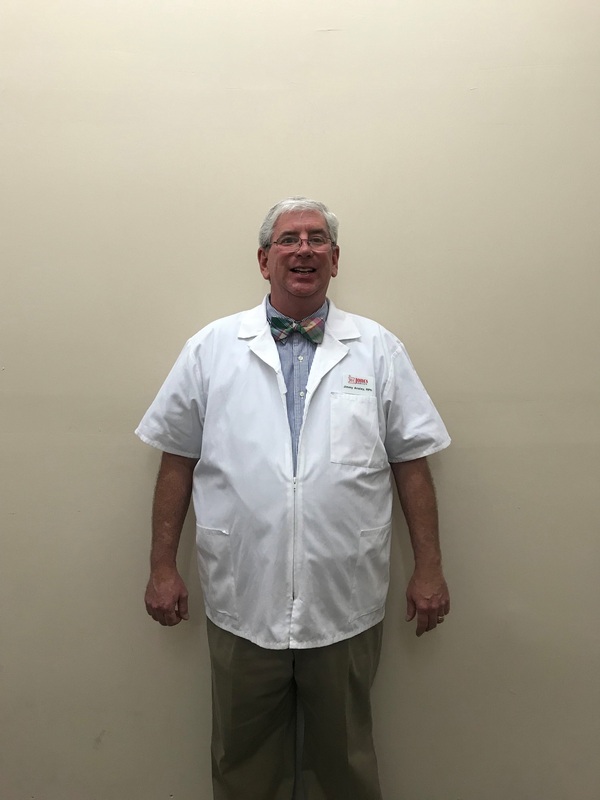 James ensures that each of his pharmacies allow the pharmacist to be the pharmacist again, the medical professional most available to the public for any question or concern. He provides for each store what is necessary for the patients at each location to receive fast and friendly service and feel like family. As of July 10, 2017, our supervising pharmacist is Duchi Jones. Duchi (yes, our very own James Jones’ wife) came to us with over 30 years of pharmacy experience, a focus on customer service, and a commitment to quality. Duchi is a graduate of Auburn University, but an avid Alabama fan. 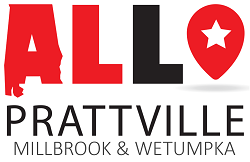 She has been a resident of Autauga County for over 10 years, and is extremely happy to be able to serve and build relationships with the great people of the Prattville community. 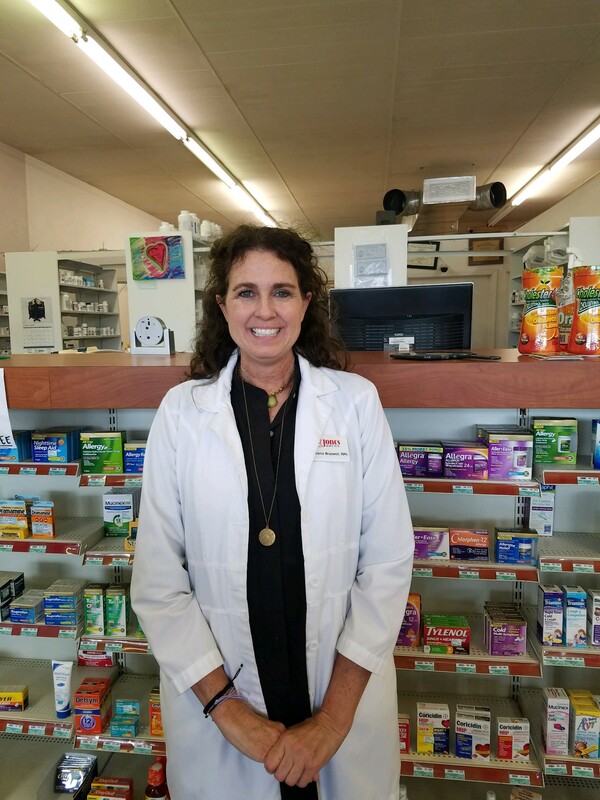 Penny is our pharmacist and store manager in our newest location in Millbrook, AL. Penny has been a pharmacist for 33 years and has served the Millbrook community for over 20 years. 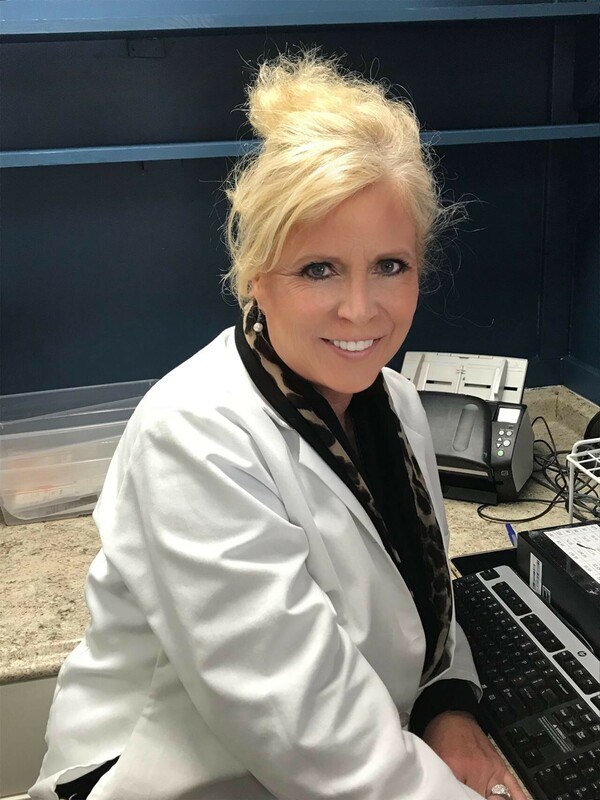 She has a passion for independent pharmacy, as it offers the opportunity to provide individualized care to each patient, which she feels they deserve. 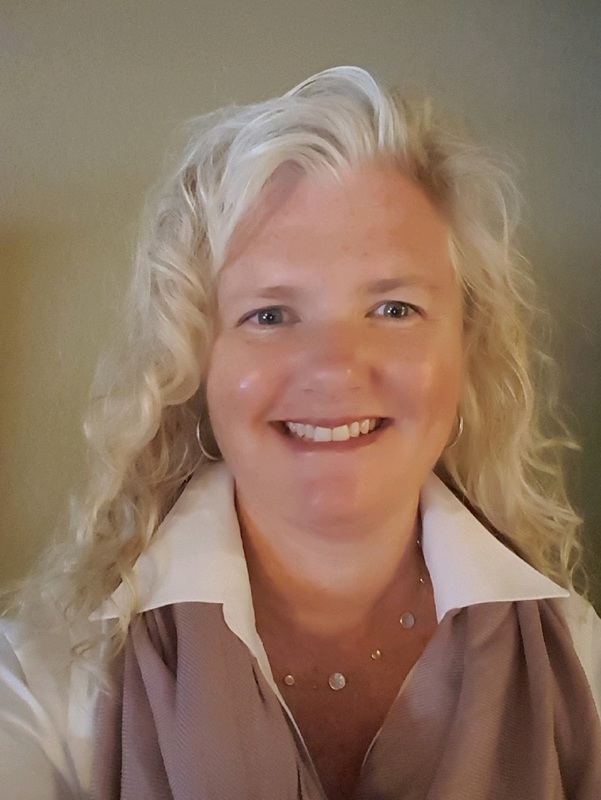 Penny left a chain pharmacy to help open the Millbrook store and even trademarked her own boutique located inside, “Penny Lane.” A graduate of Auburn University, Penny enjoys coffee, Auburn football, and spending time with her family. Penny is excited to join Jones Drugs, extending her family one patient at a time. Stephanie Braswell has been a pharmacist for 26 years. She has worked in both large chain settings and in independent pharmacy settings, but finds her time in independent pharmacies far more rewarding, as the customers come to be like family. 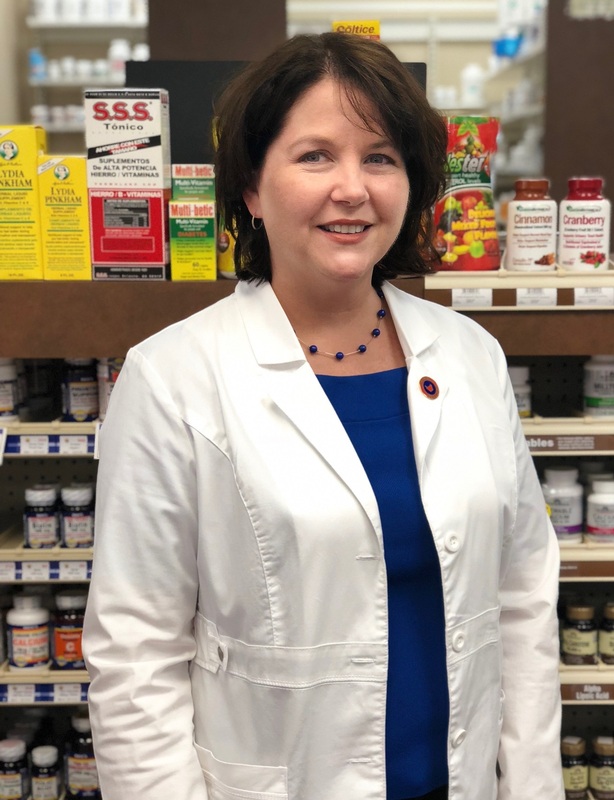 She has been the head pharmacist for Jones Drugs since it opened in 2015, and she takes a compassionate approach to caring for her customers and ensuring that all their needs are met. She is a graduate of University of Georgia and attends Holy Trinity in Auburn, AL. Cheryl graduated from pharmacy school in 2003 and came to work immediately serving the community of Dalraida in Montgomery. She has a passion for building customer relationships and interacting with her patients. 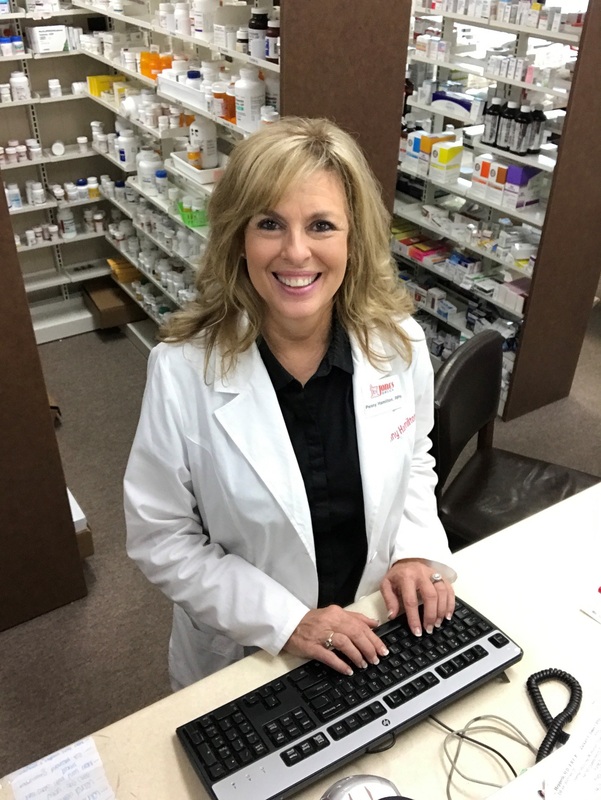 Cheryl comes to Jones Drugs after serving her patients for over 11 years at a chain pharmacy and is excited for the opportunities that working for an independent pharmacy offers. Cheryl is dedicated to providing for her patients and caring for their needs with the personalized service she feels they deserve. Jimmy has been in the medical profession all of his life in one way or another. Born into the nursing home industry, he attended Auburn University and has been a pharmacist for 29 years. He enjoys helping people work through the challenges of maintaining good health through managing their medications effectively in these changing times. What he enjoys most is serving his community and his church in whatever way that he can. Cindy has been a pharmacist for 26 years, and has worked in independent pharmacy for 22 years. She is a service-oriented pharmacist and loves connecting with the community through serving her customers and helping them manage their medication. Cindy graduated from Auburn University and attends First Baptist Church in Montgomery.